Now, of course, first things first, I was very much indeed wrong about the game getting a fixed camera mode. There was a lot of evidence that pointed to the game having one, but it looks like earlier reports of Capcom considering it but ultimately deciding against it where correct. I did turn out to be right about there being A/B scenarios, though, so at least there’s that. 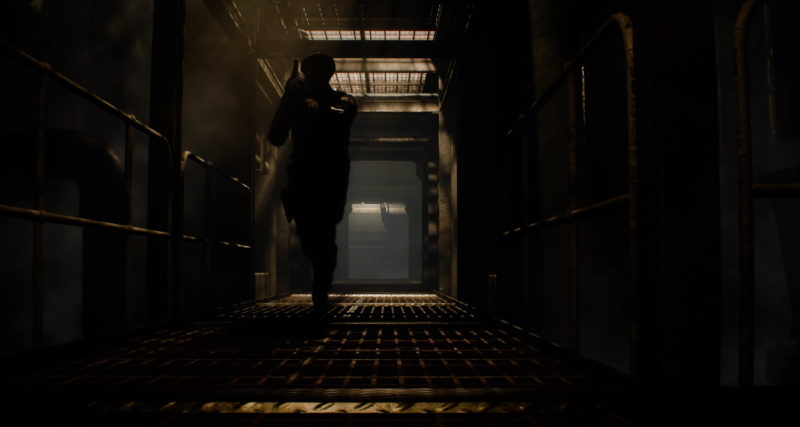 Anyway, just like before, someone has put together a video concept of what fixed cameras could look like if RE2 Remake had them. 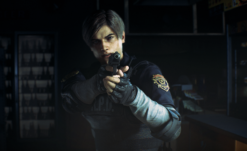 After playing the full RE2 Remake I’m not entirely sure how they would actually work in practice (aiming and movement are a lot more involved than I was expecting). This video, using a camhack, gives us something of a look at what it would be like though, and it actually doesn’t look half bad, probably with the ‘Assisted Mode’ activated (which has an assisted auto-aim feature). It wouldn’t surprise me in the least if this sort of mod actually was in the works, although it would be a ton of work. Fans have created these kinds of videos in the past, for RE4 for instance. 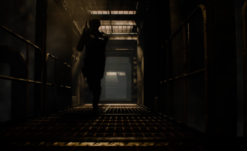 Fixed cameras might be able to work if they did the RE 3.5 (and the excellent but oft’ forgotten Cold Fear) thing where aiming was still over the shoulder –and honestly, would that be a deal breaker? The strategic aiming in RE2 Remake is ten thousand times more fun than just holding down R1 and tapping X at the enemies until they go away. Suffice to say, sadly, fixed cameras are more than likely dead as far as official (and new — let’s not forget that more remasters are probably on the way) games are concerned. Who knows what the modding community can do though.